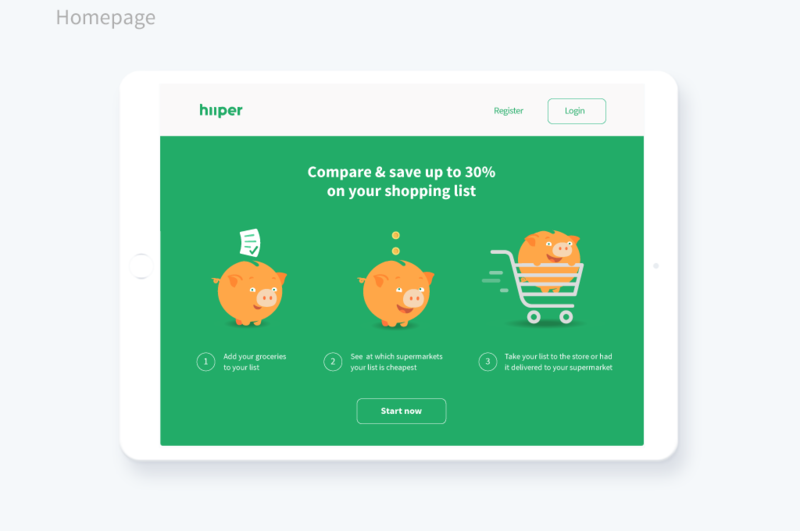 Hiiper is a Dutch app offering an innovative way of shopping online and helping you save money in the largest supermarkets in your area. I was commissioned by the team to create a friendly character who can guide users through their journey. 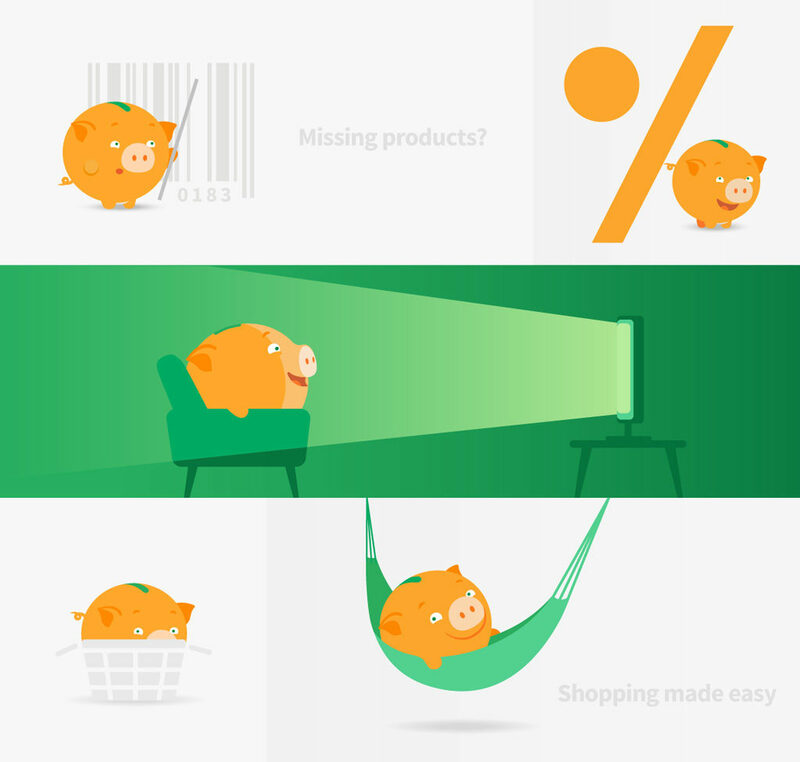 This is how Hiipy, the piggy bank, came to life. 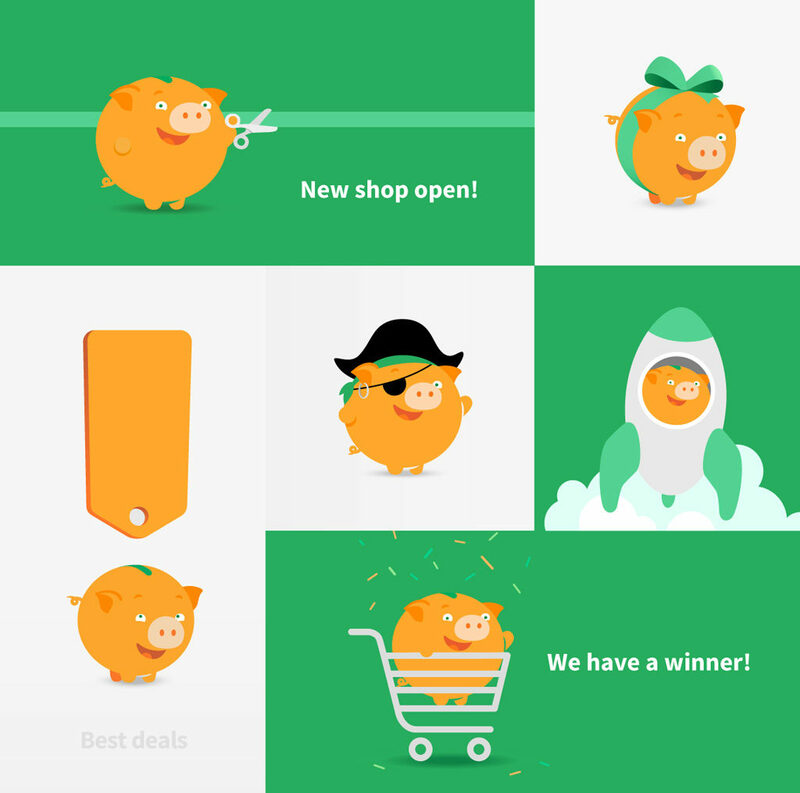 The mascot became more than a navigation tool – it turned into a brand icon, communicating the values of simplicity, fun and friendliness. 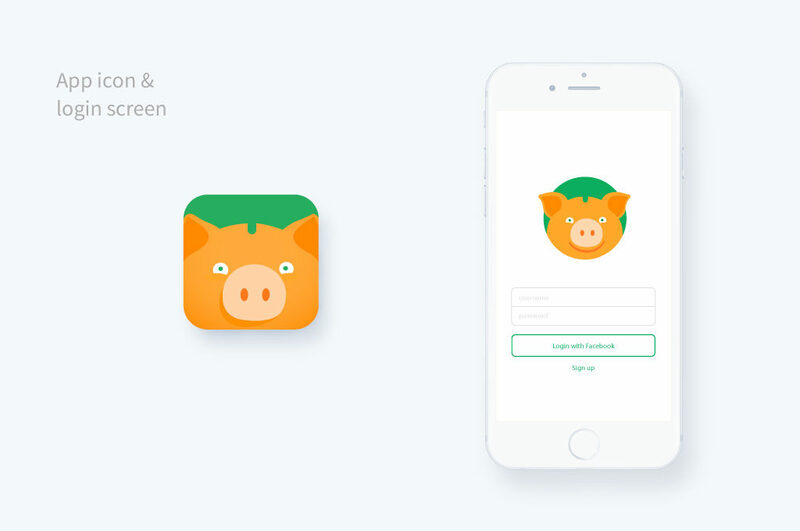 The design process included an exciting collaboration between myself and Hiiper’s developers as we implemented the character into the app and website. This was followed by a second implementation phase which brought Hiipy to a wide variety of communication channels from newsletter illustrations to outdoor and online advertising, and social media campaigns.